The 2018 season is over for the Baltimore Ravens, and it is time to begin the yearly roster evaluation. This year, we will go through all 10 positional groups and evaluate the state of each group, and make recommendations on what the Ravens need to change this offseason. In today’s article, we will wrap the series up by taking a look at the special teams corps. Here are the six special teams players that were on the 2018 roster. The Baltimore Ravens have one of the most stable and high performing special teams groups in the entire National Football League. For years, the unit was made up of the “wolfpack”, the three cornerstones of the group. This includes kicker Justin Tucker, long snapper Morgan Cox, and punter Sam Koch. Although this unit has seen immense success for years on years, the wolfpack’s tenure in Baltimore may be coming to a close. By the time the 2019 season starts, Sam Koch will be 37 years old, edging towards his inevitable retirement. The Ravens need to decide whether or not to part with Koch, save $3,150,000, and give way to the Norwegian punter Kaare Vedvik. Vedvik impressed as a kicker/punter in training camp but an off the field injury ended his chance to be on another team’s roster. 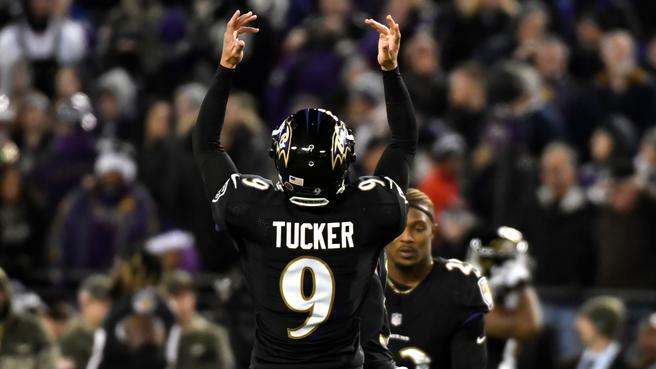 Vedvik will be just 25 for all of 2019, and by moving on from Koch now, the Ravens can ensure a great future at the punter position. Even though I believe Sam Koch is among the best punters of all time, I feel that this option may be best for the Ravens. None, the Baltimore Ravens do not need to target any special teams, free agents. The only move the Ravens could make on special teams is to move on from Sam Koch, but his proper replacement is already on the roster. Do the Ravens Need to Draft a Special Teams Player? No, the Baltimore Ravens do not need to draft another special teams player. If the Ravens want to move on from Sam Koch, the best replacement option is already on the roster.